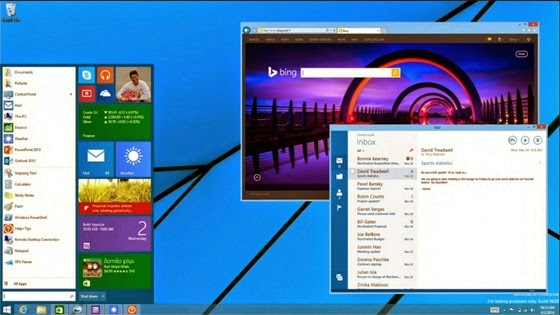 A Techie in CHRIST: Why Windows 8.1 update 1 is a good move for Microsoft. 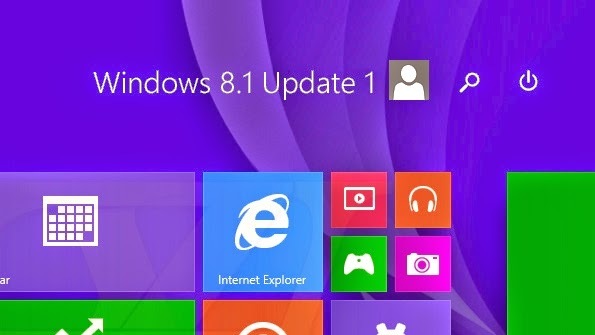 Why Windows 8.1 update 1 is a good move for Microsoft. I was reading about the Windows 8.1 update 1 and I am pretty excited for the changes. I want to start by saying that my gripes with windows are gripes I always had about windows in general so the update is not a game changer for me personally, but it is a game changer for the general public. When I think about those changes I think its a major step in the right direction for Microsoft. This is why I think non techies will be excited about Windows 8.1 update 1. It was so jarring to have to swipe in just to check the time. I know many of us working on our computer also use the computer for our watch. 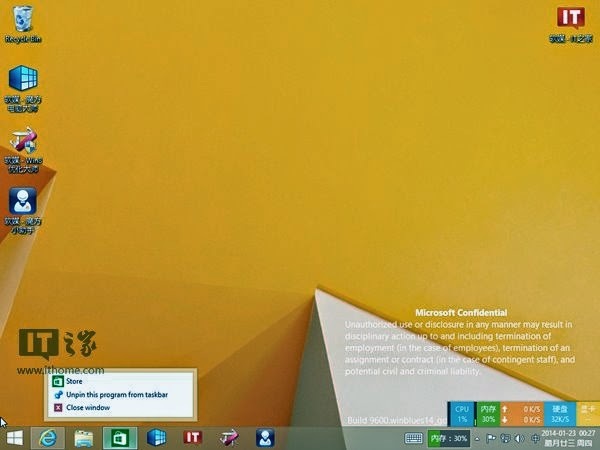 I did not notice how much I do this until I was working on my surface, and I am thinking "what time is it?" That is one of those little UI things that gets the fan boys defending the Apple Tax. The bigger plus of this U addition of this UI improvement is an easy way to log off/shut down the computer. I was so happy with 8.1 when I was able to right click the windows button (quasi start button) that made shutting down the computer much quicker. 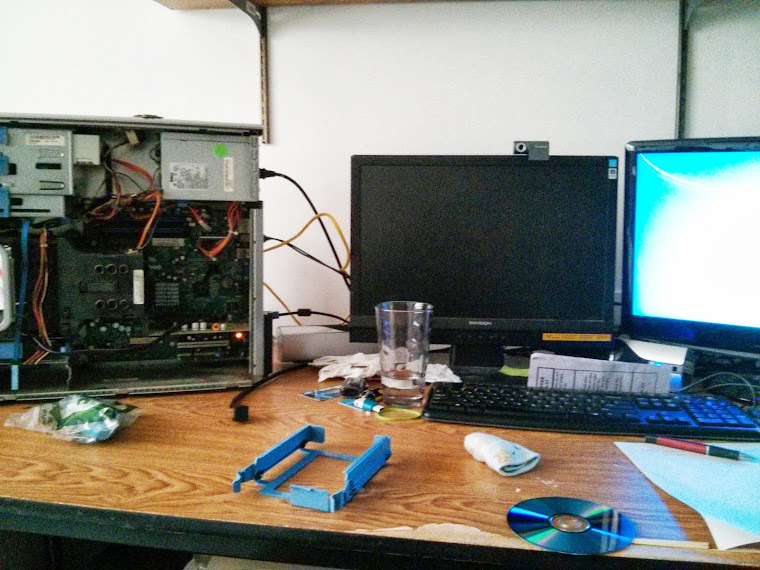 I hated the original procedure of having to go through several swipes and clicks before shutting down the computer. That procedure made me downgrade to windows 7 a week after the initial Windows 8 beta. Now I know even my mother can feel comfortable shutting the computer down in the Modern Start screen. , haha seriously a file menu will be extremely helpful and clear to someone who is using keyboard and mouse just like its been for 20 years. The best thing that Windows has going for it, especially in light of the rise of the macbook, is that most of us are familiar with the windows interface, specifically the file menu. That is open of the most jarring thing about Mac OS. The menu is much different. Modern Apps back in windows mode. This is Awesome. I no longer have to commit to a full screen. In today's society, commitment is scary in a multitasking world! I like that I can do the cool apps in multiple windows. With a touch screen we can scroll through 4 windows randomly on once. More importantly, with a keyboard and mouse, we can use the mail app and keep it open while working other items on the desktop. Once again, non techies will be used to apps in a window and being able to do multiple things at once instead of yelling "uh oh what I do?" This is another thing that I was greatly interested in. Windows store currently seems like a metro , I mean modern interface.,,,,,ooops I tried hard not to do that ;). Now that your woke again, like I was saying, I think the store will be used more often now that it will be part of the desktop. People shy away from that because its almost buried. Now we can see it from anywhere on the computer. The modern apps as well will be able to be pinned to the desktop so we are free to use the apps as we wish, once again not having to commit to the app. If you are paying attention you will see that Microsoft has gone great efforts to create a user interface that supports the mouse and keyboard. This is well done because they did this while retaining the touch niceties that they focused on in the beginning when creating this radical Windows 8. 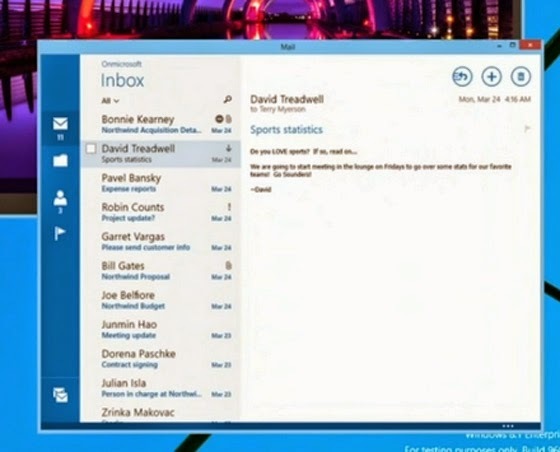 I love that Microsoft has listened to the frustration of the non techies and UI focused fans alike. The biggest complaint from co workers, family members is the unfriendly touch interface. I'm excited to see the results!